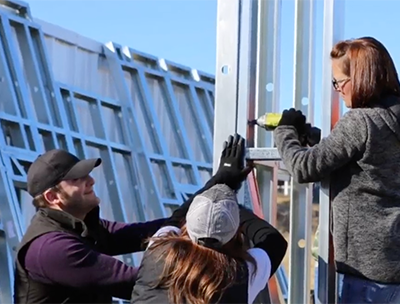 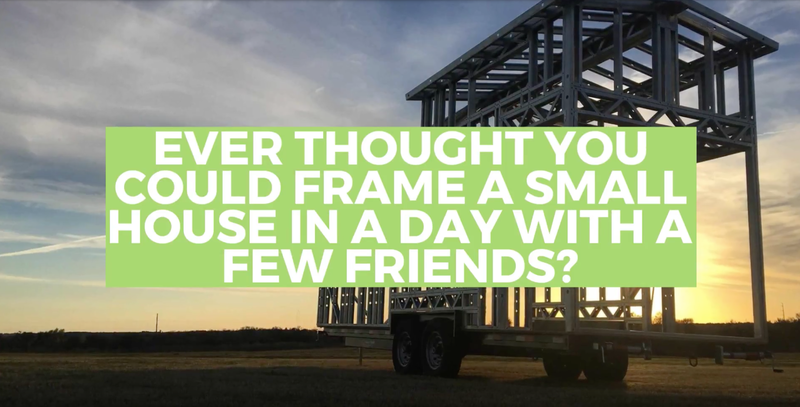 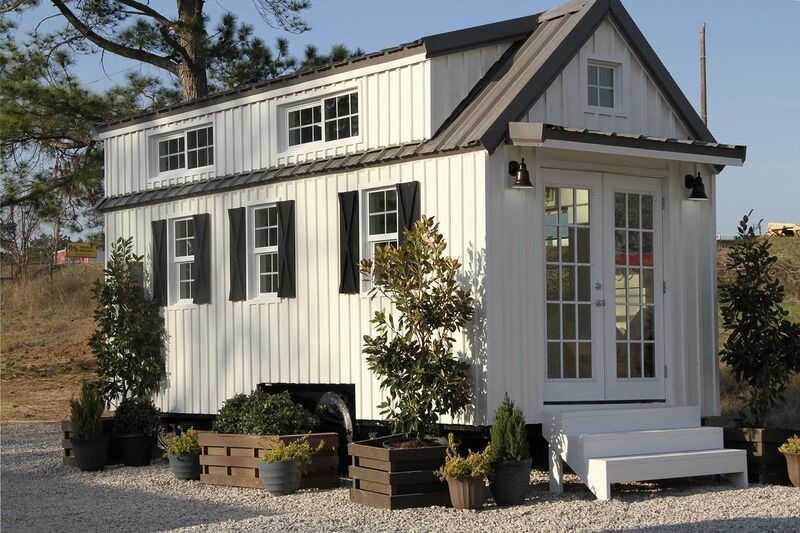 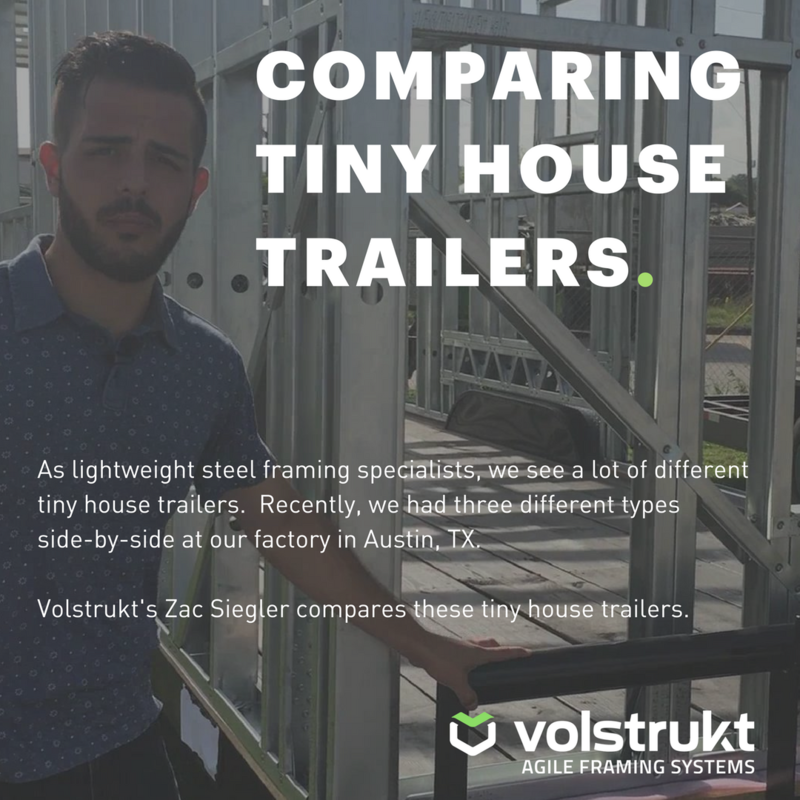 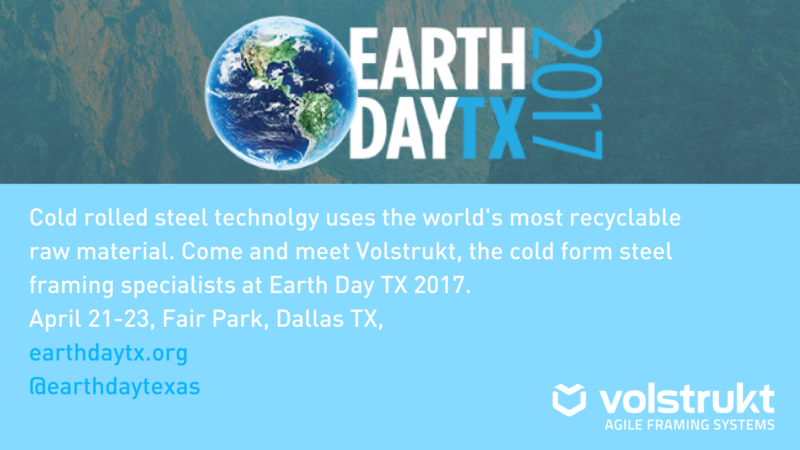 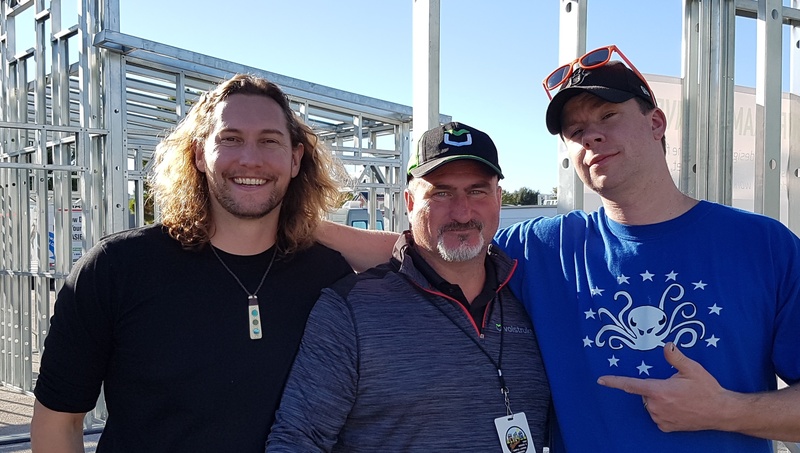 The builders behind the three most popular models at this year's National Tiny House Jamboree are Volstrukt partners who have embraced engineered lightweight steel as the backbone of their tiny homes on wheels. 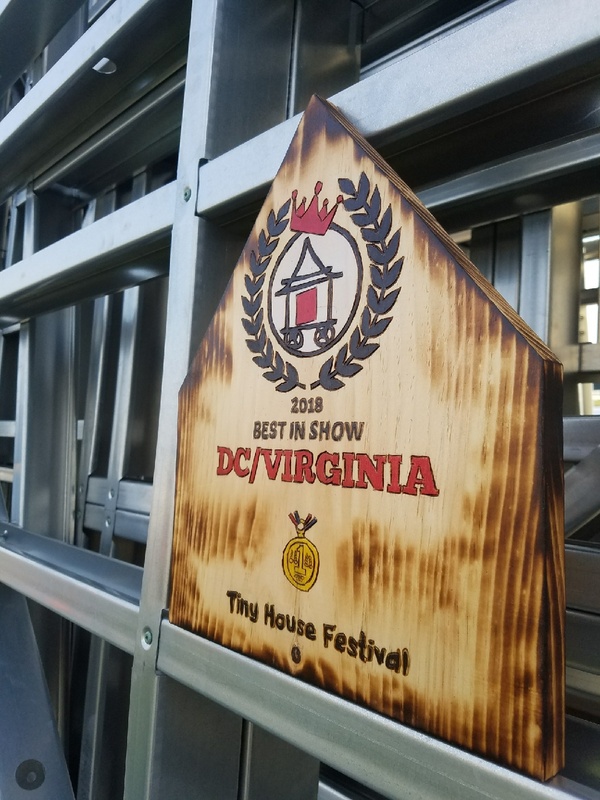 In the "Best-in-Show" voting, Tiny House Chattanooga took out first place with "The Lookout", the latest model designed and built by Mike Bedsole and his team, early adopters of Volstrukt's engineered frames. 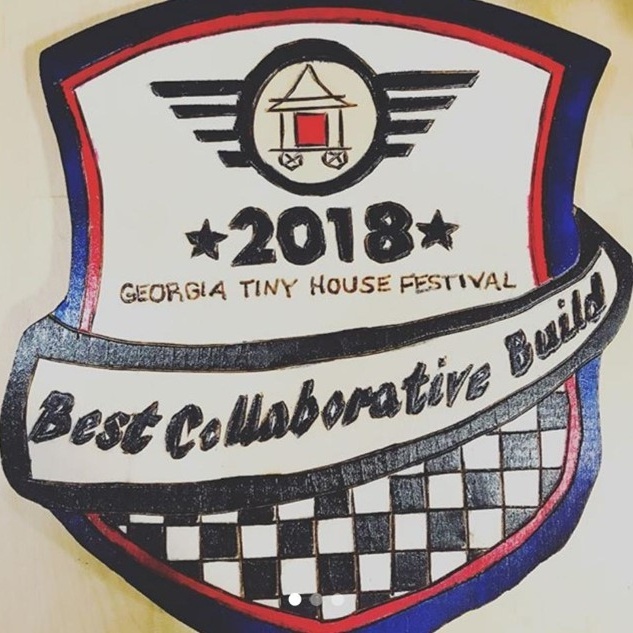 Jesse and Anca of Tiny Idahomes won many new fans and second place with their new model unveiled at the Jamboree with the "Mount Antero" by Tiny Home Co a popular third.